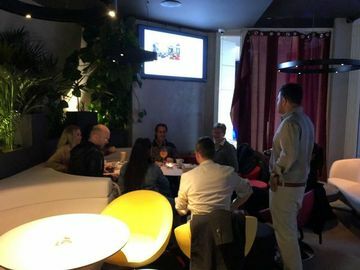 After the success of our Meetup in London with 2500+ members and 60 events till date, we are looking to expand further in Malta. Do you assess long term investment opportunities by doing your fundamental research - studying financial statements, evaluating managements, learning from other smart investors? This group is to help us all build a solid portfolio of long term investments in the wake of increasing volatility in the markets. 1) Working adults looking to earn at least higher than inflation returns on their investment. 2) Retired people who are looking to not only earn higher returns on their savings but also enjoy investing in the markets. 3) Working moms and dads who would like to earn some additional income. 4) Finance students looking to improve their investing skills.